In 1963 the winegrowers from department of Gard decided to join forces and gather together to create Vignobles & Compagnie, with the aim of promoting Rhone Valley wines. 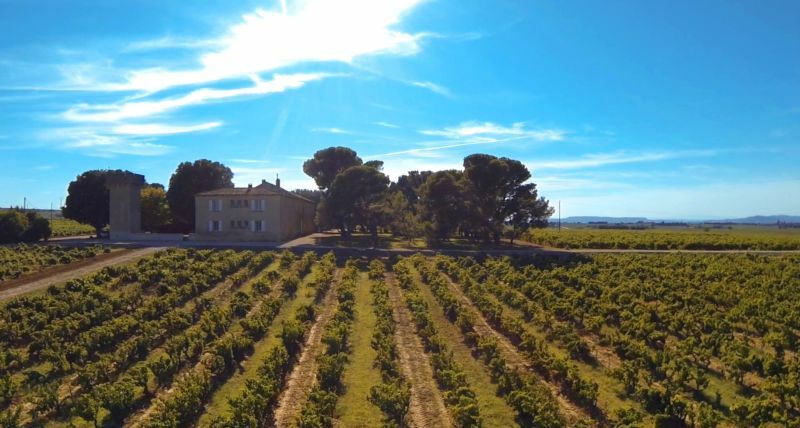 For over half a century, the men who created this ‘Company’ have shown real commitment in helping the partner winegrowers to reveal the very best of the great terroirs of the Rhone Valley. The Winery, situated near the famous Pont du Gard Bridge, was built in the nineteen-sixties in a style influenced by the Brazilian architect Oscar Niemeyer, and continues to be used today by the men and women of Vignobles & Compagnie. Its strategic location at the crossroads of three large winegrowing zones allows the teams to be at the heart of the action, on hand on a daily basis for the partner winegrowers who have put their trust in them for over 25 years.